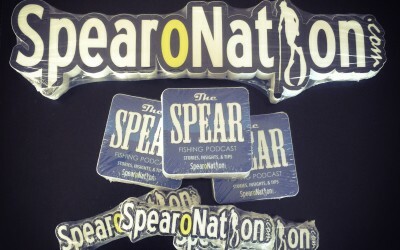 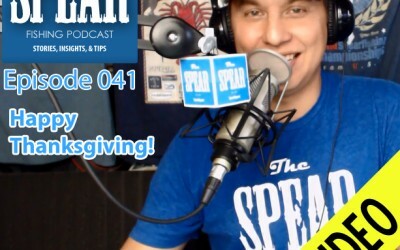 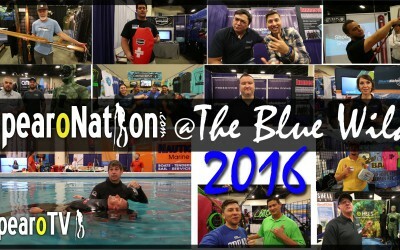 How To Get SpearoNation And The Spear Podcast Stickers For FREE? 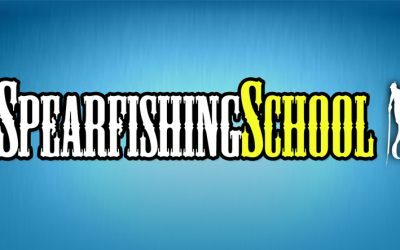 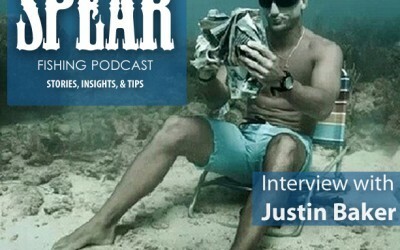 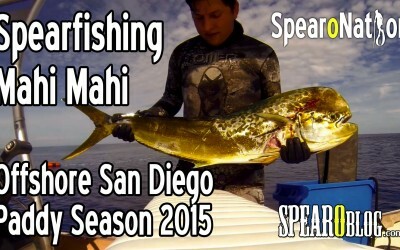 SPEARFISHING SCHOOL – A Primer for Beginners. 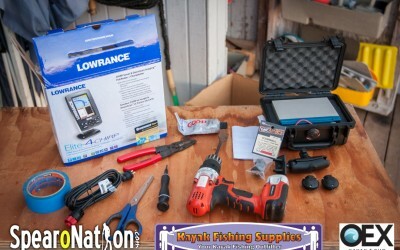 It is the resource I wish I had when I was starting out. 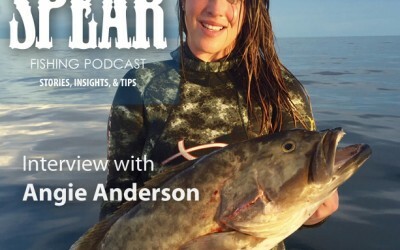 It is dedicated to answering the questions most beginners have. 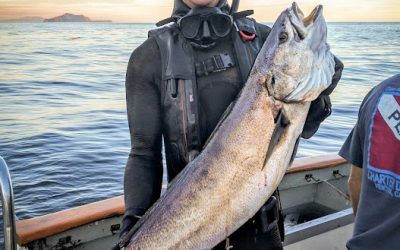 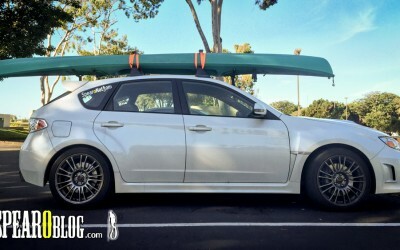 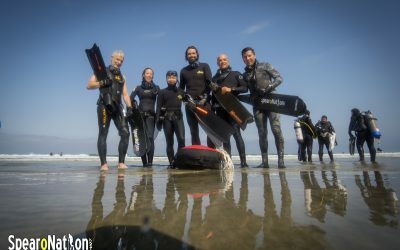 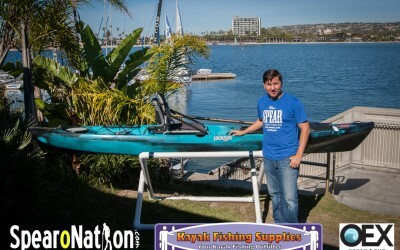 New to Spearfishing and have questions?